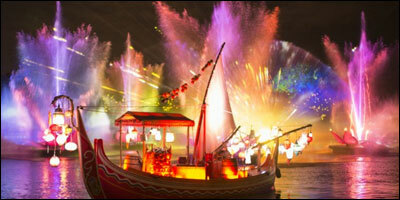 Disney has announced additional details for the Magic of Nature After Dark event kicking off Memorial Day Weekend 2016, with the surprising change the Rivers of Light will be preempted by a new Jungle Book show on Discovery River. The opening date of the revamped attraction is set for June 17 with FastPass+ available on April 21. 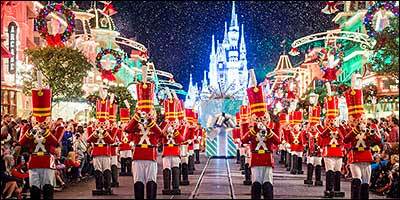 Mickey's Very Merry Christmas Party Will Celebrate 21 Nights at the Magic Kingdom! Tickets for both Mickey’s Not-So-Scary Halloween Party and Mickey’s Very Merry Christmas Party will go on sale later this spring. The Insider Disney Podcast crew is back and talking Disney Cruise Line with Brandy Robinson, Disney Parks Mom's Panelist and Cruise Line Specialist. It's perfect timing too, as Disney announces 2 new ships are going to be built! We also talk the sleeper hit Zootopia, Purple Magic Bands, New Star Wars Fireworks and more! Grab your cane and top hat, "put on the ritz" and join us for another fun filled episode!